Mount Allison professors are not as highly paid as Statistics Canada figures indicate according to the president of MAFA, the university’s faculty association. In an e-mail to The New Wark Times, Jeff Lilburn suggests that the median salary of $127,075 cited by StatsCan for full-time professors reflects the fact that a high percentage of Mt. 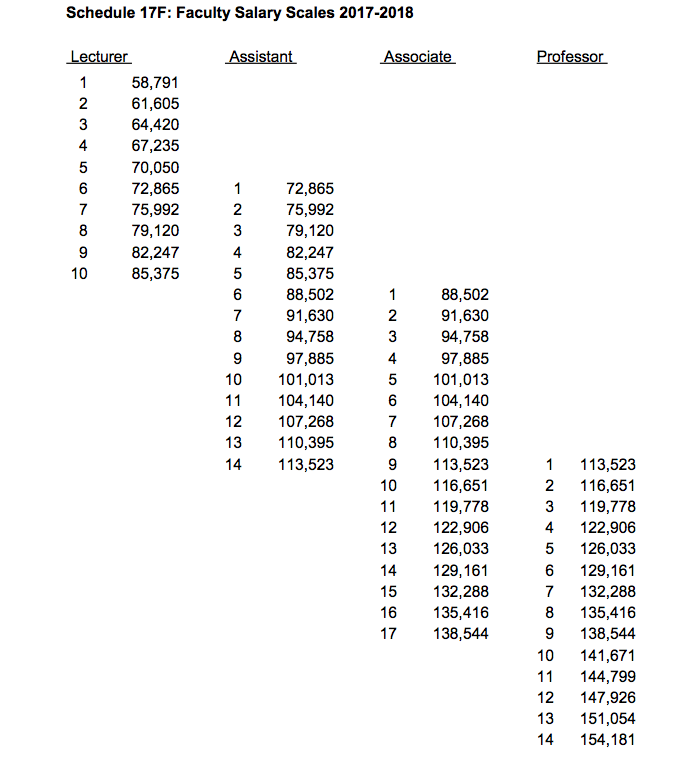 A. faculty are older and working at or near the top of the salary scale. The current pay scales for full-time Mount Allison professors range from a low of $72,865 for an assistant professor to a high of $154,181 for a full professor. To view the salary scales click here. Lilburn was commenting on Statistics Canada figures that compared average or median full-time faculty salaries at Canadian universities. The figures, released last week, showed that Mount Allison ranked fourth among 12 universities in Atlantic Canada. They also showed that while the median full-time salary for 75 male professors at Mt. A. was $133,225, their 60 female counterparts earned a median salary of only $118,525. Median figures are the middle point in salary ranges, meaning that half of the full-time university teachers are paid more and half earn less. The MAFA president’s e-mail says that the wage disparity between male and female professors can also be explained by the fact that Mount Allison has “an experienced and ageing staff. “Mount Allison has been particularly successful in hiring women in full-time faculty and librarian positions in the last fifteen years or so, but that means that this population is under-represented in the upper 40% of the salary scale,” his e-mail adds. A closer look at the StatsCan figures shows that Mt. A. had 42 full professors last year and that they made up almost 32 per cent of the university’s full-time faculty while 66 middle-ranking associate professors made up 50 per cent. StatsCan reported that there were 21 lower ranking full-time teachers, most ranked as assistant professors. Lilburn’s e-mail says that the StatsCan figures do not include the one in four Mt. A. professors who teach on short-term contracts or who are classified as part-time faculty earning between $6,740 and $7,650 per course. He points out that at those rates, part-time professors, also known as sessionals, earn only $33,700 to $38,250 for the equivalent of a year’s full-time work. 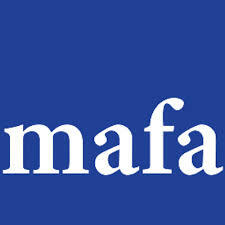 To read the MAFA president’s full e-mail, click here. For an online CBC report on the growing numbers of part-time university teachers, click here and to read a statement from the Federation of New Brunswick Faculty Associations click here. This entry was posted in Mount Allison University and tagged faculty pay scales, MAFA President Jeff Lilburn, Mount Allison Faculty Association. Bookmark the permalink.